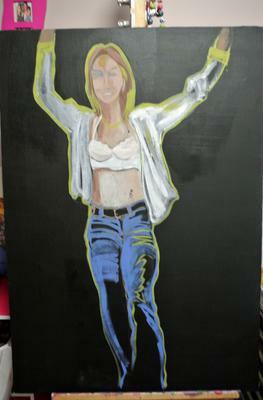 I had a great deal of fun painting this acrylic self portrait. What a fantastic thing to do for yourself, and a great result too. It must make you smile each time you see it.